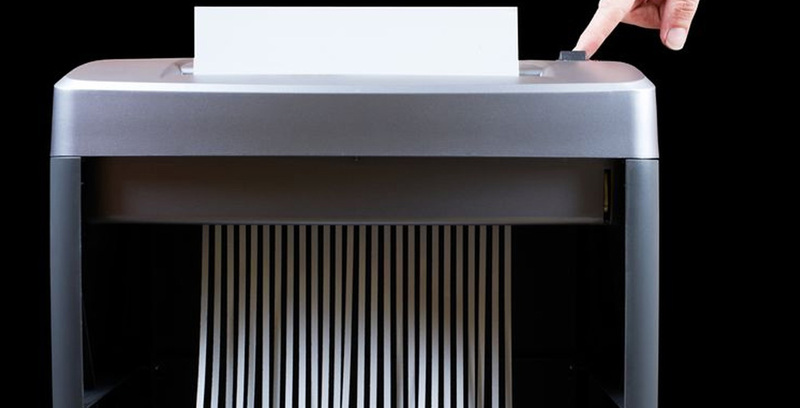 One of the best investments you can make for your office or home is the paper shredder machine. It helps you with providing the opportunity to maintain optimum security with respect to the secret or confidential documents which you don’t need anymore. 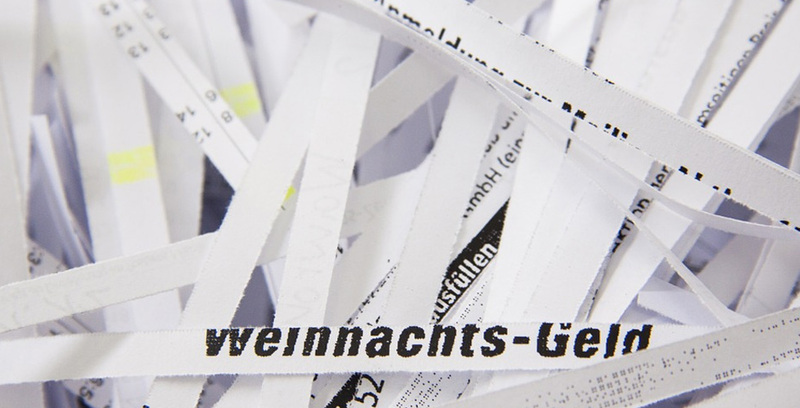 A paper shredder machine basically cuts the paper into many pieces making it impossible to revive the document in its earlier form. But, the shredder machines often get dust and paper clogged and stops working properly. The shredding machines need good oiling to continue working at the same pace. Canola oil can be used for the machine which gives it the much-needed lubrication. Most of the manufacturers will suggest you avoid the application of lubricants on the machine like WD-40 or hobby oil. They instead, tell you to apply the paper shredder oil as it is the specific lubricant that is heat-resistant. Reader Eric carried out research where he found that the oil-based lubricants are only needful for the commercial shredding machines. A Fellows model of paper shredder that Eric owned was out of warranty. He found that the lubricant he was using is nothing other than canola oil that was re-bottled. However, the lubricant carried more price than regular canola oil. Eric found that the lubricant oil branded for Fellow’s came in $0.87/oz where the regular canola oil is available in the market for only $0.7/oz in the market. After doing extensive research we found the fact that it is not only Fellow’s but other manufacturers also use the canola oil for the home units of the paper shredding machine. Canola oil’s smoke point varies in respect to its quality where it ranges in between 225 degrees F to 435 degrees F. These temperatures are comparatively very high form the average temperature in which the machine works. 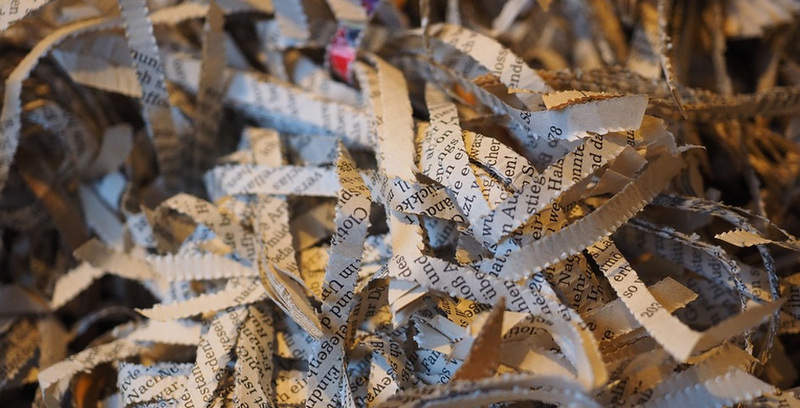 You can apply canola oil to the paper shredding machine of your home if it is quite old. This oil can help you save a lot of money.